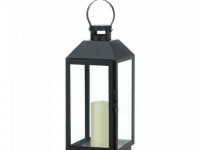 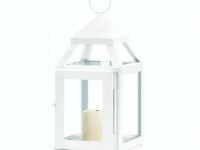 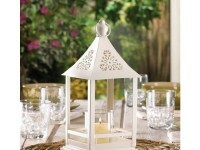 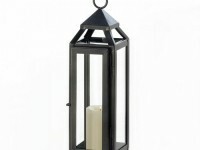 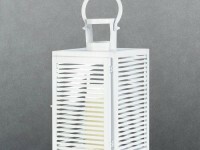 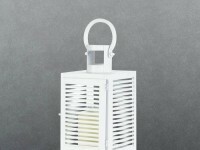 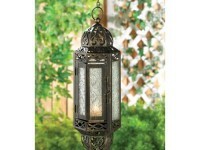 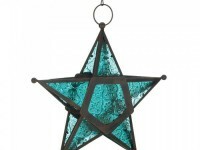 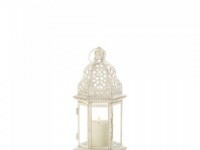 This lovely candle lantern accents any type of decor, from traditional to contemporary and from indoors to outside! 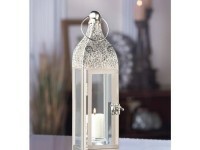 It features sleek lines and clear glass panels that are a great way to add timeless chic to your living space. 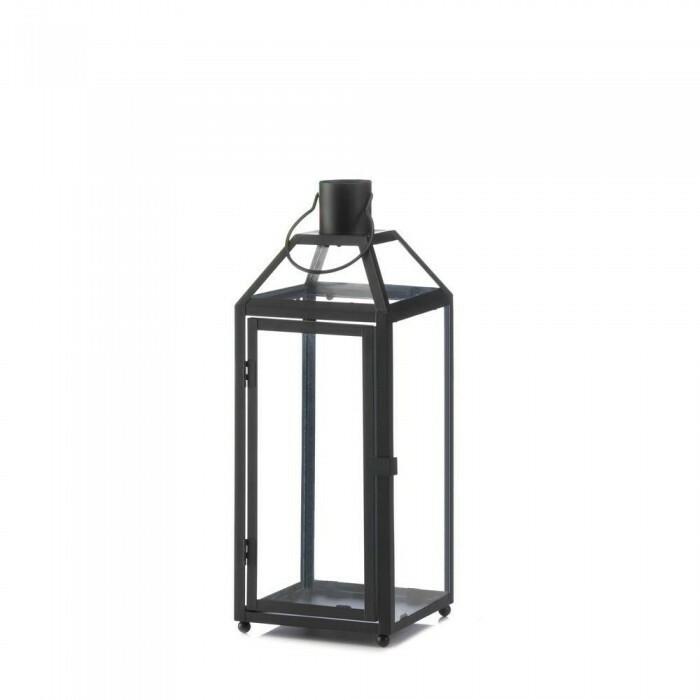 Features top hanging loop and slanted glass roof panels. 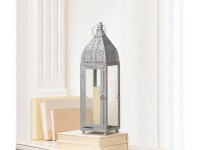 Dimensions 6.25" x 6.25" x 16.5"